I am also thankful for a redeeming God. When my heart wants to constantly remind me of my track record, God is constantly reminding me that He is writing a new story in my life. This God of forgiveness doesn’t hold my past failures and mess ups against me, but instead He takes my hand and leads me forward. Sometimes He is dragging me as I am kicking and screaming and begging Him to let me stay in the safe place of self-pity and insecurity. Sometimes He is beckoning me gently with His love. Sometimes we walk together as lovers at the close of day. Whatever the state of my heart, His grace is faithful. And what an incredible grace this is, that found me where I was but refuses to leave me there. The Holy Spirit is constantly molding and shaping me, though sometimes it feels like surgery without the anesthetic. It is all a process of transformation into the likeness of God, and He does not do it so that I can feel good about the progress He is making. He does it all for His glory and for the sake of His Kingdom. God has a Divine purpose for my life, and heaven forbid that He would ever let me forget that! Yesterday I was fighting with God (like normal) and I had a conversation with our pastor’s wife that put things into perspective for me. I told her that God is asking things of me that I feel are too big for me, and there are two things that terrify me: facing a project that I have never done before and facing a project that I have done before but failed. She looked me in the eyes and told me once again that our God is a redeeming God and that He wants to redeem my story. She told me that I have to make a decision. I can either choose to stay in the place I am in, sitting in the chair and waiting for my life to pass me by. I will never make any mistakes, but I will always wonder what could have been. However, I could choose to take God’s hand and go for it, making a few mistakes but discovering that His strength in me is more than enough. I will find that I am ready because He has prepared me for this moment. It is true that I can only please God by risking it all for His will. So that is what I will choose. Sometimes the lessons God teaches go against everything we have always understood to be foundational to life. Sometimes the truth of God is completely contrary to our belief systems or our experience. 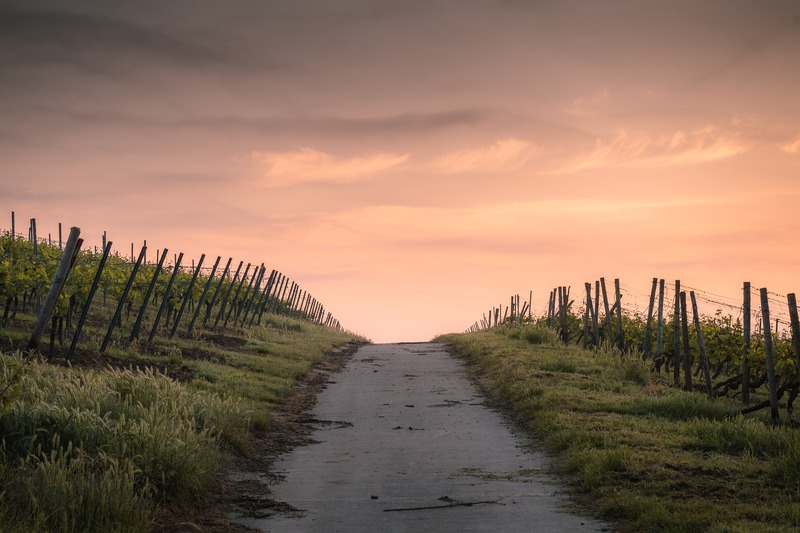 I had a conversation with a friend the other day and I told her something that God almost immediately turned back on me: sometimes the truth in the Bible is contrary to our experience, and what do we tend to believe more? Our experience, because it is more real to us. However, what is true doesn’t depend on what I believe. What is true is what is true. The challenge of our lives is to so immerse ourselves in the truth of God that our foundations, belief systems, and the essence of who we are look like who He is. It takes deep immersion in the Scriptures and a life lived constantly in the presence of God to reach this point, and it must always be our goal. And God keeps moving that point deeper and deeper. I can believe all I want that the sky is blue. My experience can tell me that a sun-filled summer day yields a blue sky, but what about that day in science when they told us that the sky actually doesn’t have a color, but only appears to because of a chemical reaction in the air? How can something only appear to have a color? It is like that at certain points in our relationships with God. As growing babies in the faith, we hold to concrete facts until we grow up and realize that there is so much more to God and how we relate to Him than we ever thought possible. God works in our lives like a chemical reaction, making the concrete facts that we read about as babies in the faith more profound. 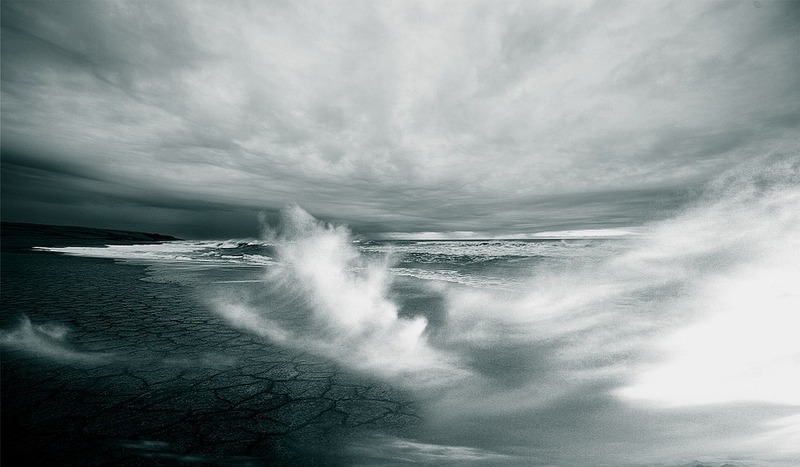 It isn’t just a wave of the ocean that gets us wet, but rather is a cold breeze that pierces deep inside of us and shakes us in the deepest places. 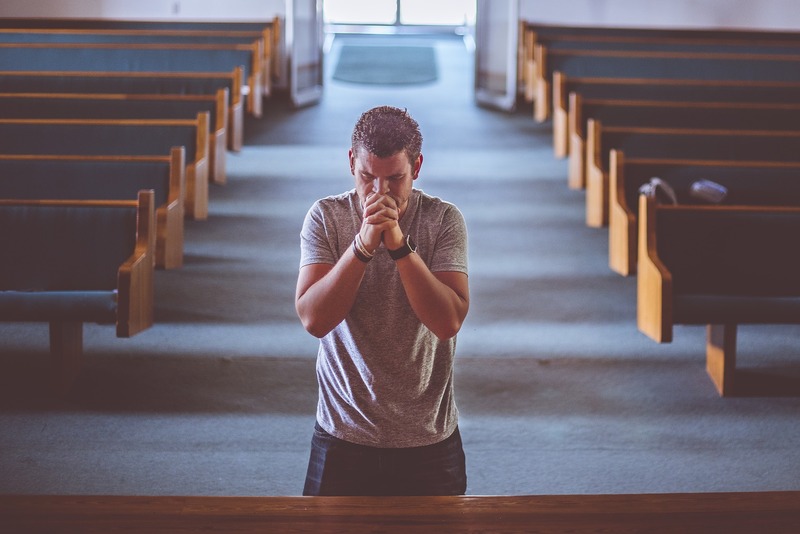 The salvation prayer that we prayed when we first accepted Christ as our personal Savior is seen for what it is: words repeated after a pastor or missionary. The transforming work happens when we sincerely yield our hearts to Christ and decide to not only adopt a belief system, but the very heart, hands, and feet of Jesus. This is the true essence of salvation. When we open the door to the Holy Spirit’s work in our lives, the spiritual chemical reaction begins. Though often painful, the end result is that we look like Christ. To a lost and dying world, we are Christ and we bring a message of hope: you don’t have to stay where you are! Make the decision to take the hand of God and allow Him to write a new story in your life! Where are you at in your relationship with God? Are you clinging to facts of God and trying to filter them through the lens of your experience? It is no wonder that you feel overwhelmed by the task in front of you. True Biblical salvation is more than a decision at an altar to ask Jesus into our hearts. It is transforming and all-consuming. And we don’t have a relationship with a God only described on paper between Genesis and Revelation. We have a relationship with a living God whose story begins there and is infinitely bigger and deeper than we could ever hope to imagine or understand. The key to this life is that God is LIVING. He doesn’t always work or speak like we think He should, like the God our finite minds have decided to put boundaries around and keep in a nice safe box so life will never be too overwhelming. We have a relationship with a God who is always pushing those boundaries and asking things of us that we can only do in Him. It is a journey of trust…do you trust Him? Do you trust Him even with all that you cannot do? I have discovered recently that I have been singing the same song for a lot of years, and it is quite frankly…boring. The song reads: “I can’t.” Those are, my friends, the complete set of lyrics to the song. However, God is giving me a new song, and there are more lyrics than, “I can.” When God changes our lives, He doesn’t just give us the opposite of what we had before. It is better than that. It isn’t just life, but life to the full: ABUNDANT LIFE. However, we choose to accept it. So the decision is yours: will you stay in the place you are, sitting in the chair and waiting for life to pass you by? You won’t make any mistakes, but you will always wonder what life could have been like if you had dared to trust God. You alone choose today: do you want the safe life? Or do you want the abundant life? Take His hand and go for it. DANCE. Allow God the opportunity to rewrite your story. Sing a new song for Him!